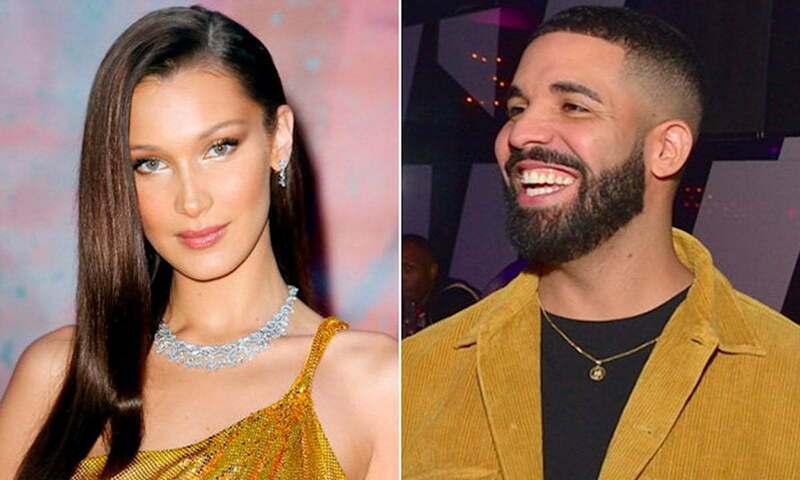 One of the biggest takeaways from Drake‘s new Scorpion album is that he recorded a song about an alleged affair with supermodel Bella Hadid. “Should I do New York? I can’t decide. 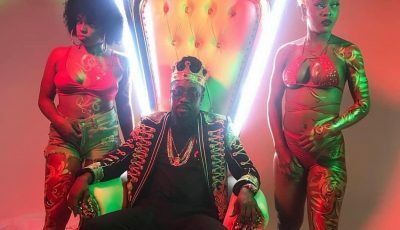 Fashion week is more your thing than mine,” Drizzy raps while adding, “You and your sister / Too hot to handle / Things would get canceled / I would make time for you.” That last line is seen as a reference to Bella’s sister Gigi Hadid. Bella has since responded saying that the song is not about and that she and the 6 God are just friends. “Not me!!! that’s disrespectful. WHY CANT PPL BE FRIENDS W/o all the insinuation,” she tweeted. Drake allegedly hooked up with The Weeknd’s ex-girlfriend, Bella Hadid, last year. The Young Money rapper reportedly threw her a birthday bash in New York City to celebrate her 21st birthday. Neither of the two ever addressed the rumors, so this is the first time that any one of them is speaking up about it. Drake is currently enjoying a lot of airtime with his new album Scorpion, despite taking a few bruises in his beef with Pusha T.
Not me!!!???? ?that’s disrespectful. WHY CANT PPL BE FRIENDS W/o all the insinuation ??? ?